"Have you ever wondered why people do stupid things? Why they are really horrible sometimes? And what the hell their problem is? Well, so have we. 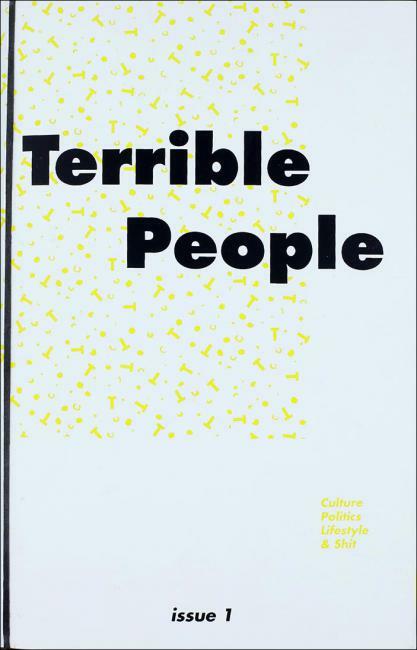 That’s why we started Terrible People, a new culture and lifestyle magazine exploring the dark sides of human nature through essays, illustration and photography. Hopefully, we’ll be able to give some insights on why people are such bastards at times. If not, we hope you will at least enjoy looking at very cool pictures and laughing about stupid people with us."